Men claiming to be utility contractors entered the home of an 85-year-old woman, eventually stealing cash, jewelry and medication. 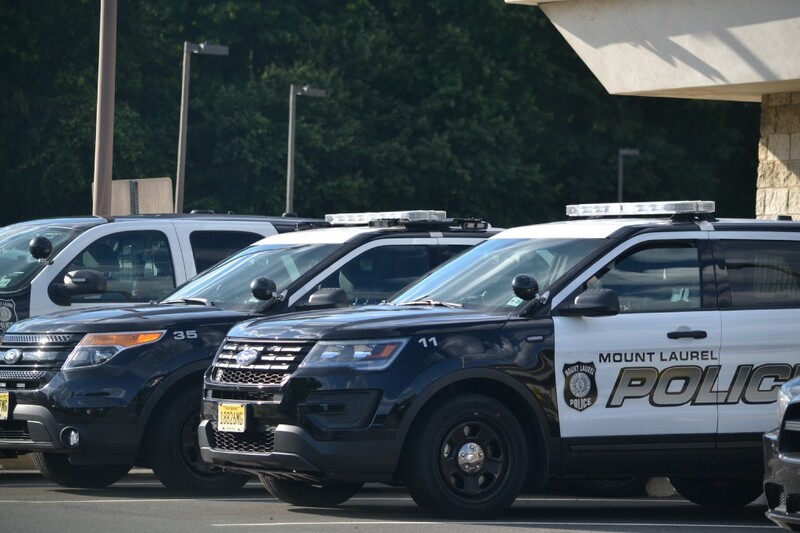 At 6:55 p.m. on Jan. 25, Mt Laurel Police responded to a residence on the 1000 block of Hainesport Road for the report of a distraction burglary. The victim, an 85-year-old woman who lives alone, reported that she answered a knock at her front door and was met by a man who allegedly claimed to be a utility contractor. Police say the man allegedly told her that there was a fire at her neighbor’s house and he needed to shut the power off in the basement for safety reasons. As she let the man into the house another male entered the home and both subjects escorted the victim to the basement. While they were going to the basement she noticed two more men enter her house. The victim reported that she attempted to call the police but one of the suspects took the phone from her hand and instructed her to start turning off breakers in the electrical box. As she complied with their instructions, police say the woman could hear the two men upstairs walking throughout her residence. After a few minutes all of the men left the house and fled in a dark colored van or truck. Police say the criminals allegedly stole cash, jewelry and medication.